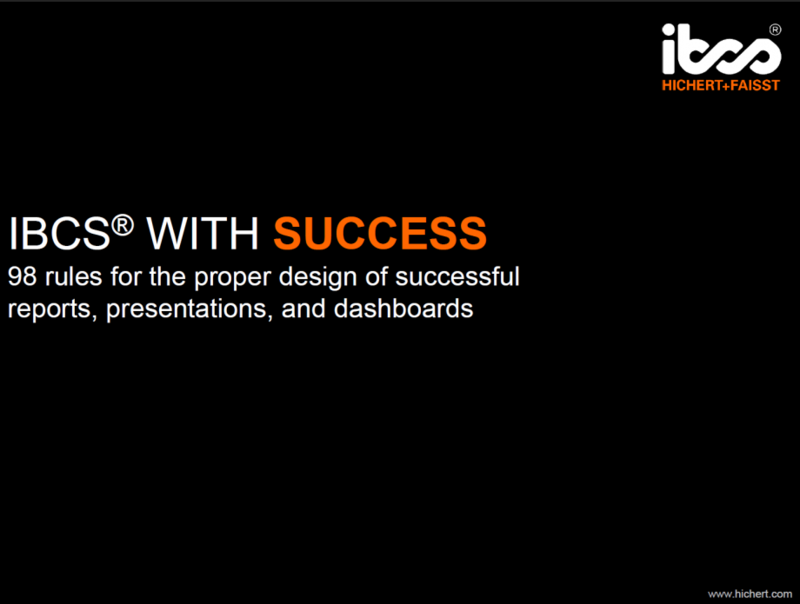 Presentation of the pictures from the poster ‘IBCS® with SUCCESS’ in PDF format. 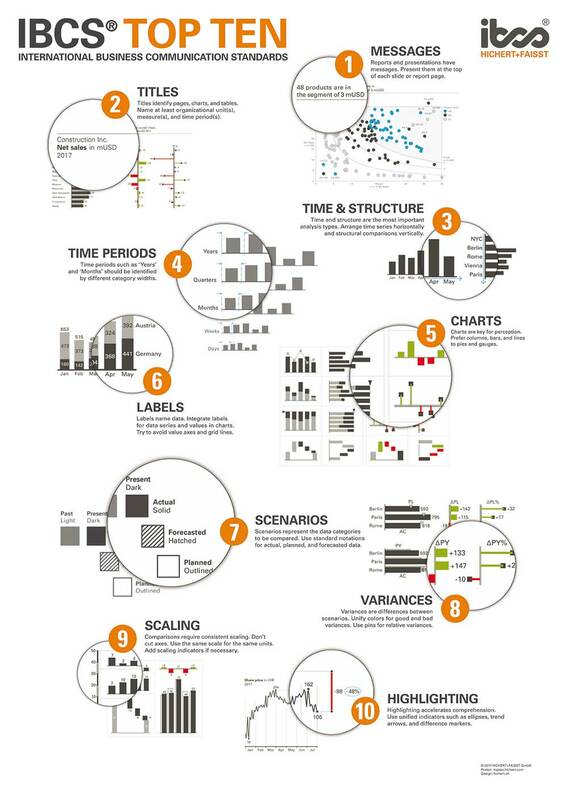 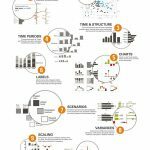 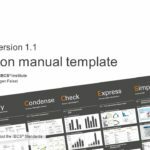 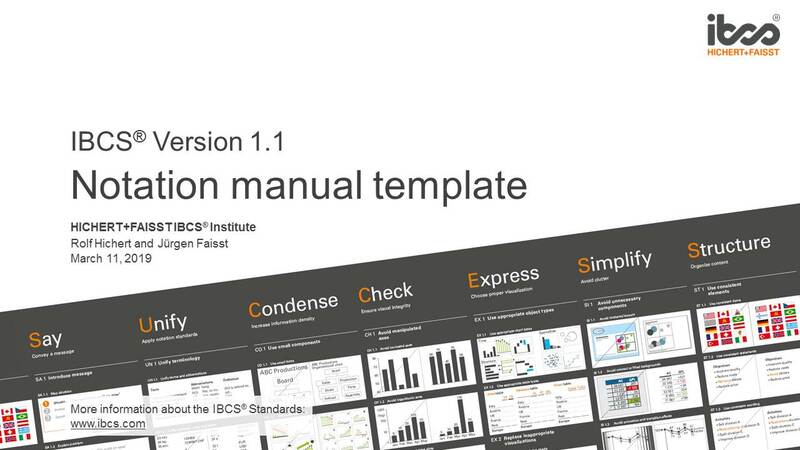 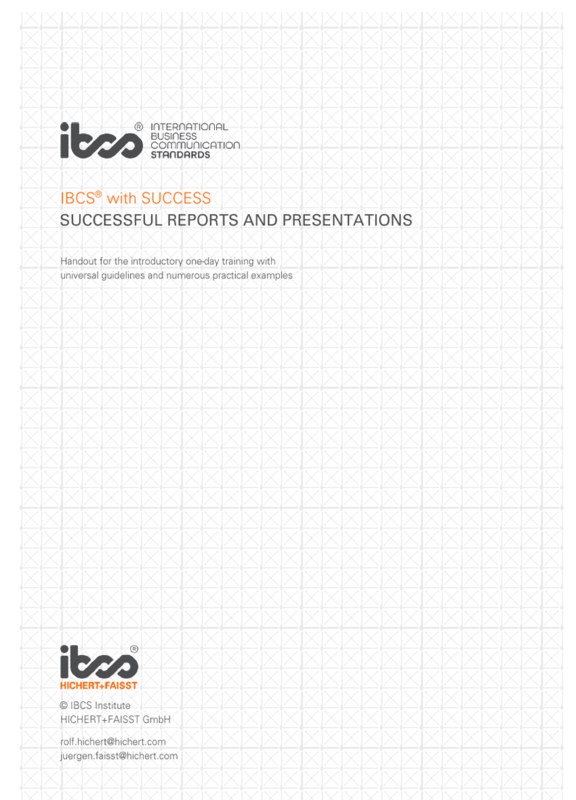 This PDF presentation shows pictures covering the 98 rules of the SUCCESS formula for IBCS® compliant and hence more comprehensible reports and presentations. 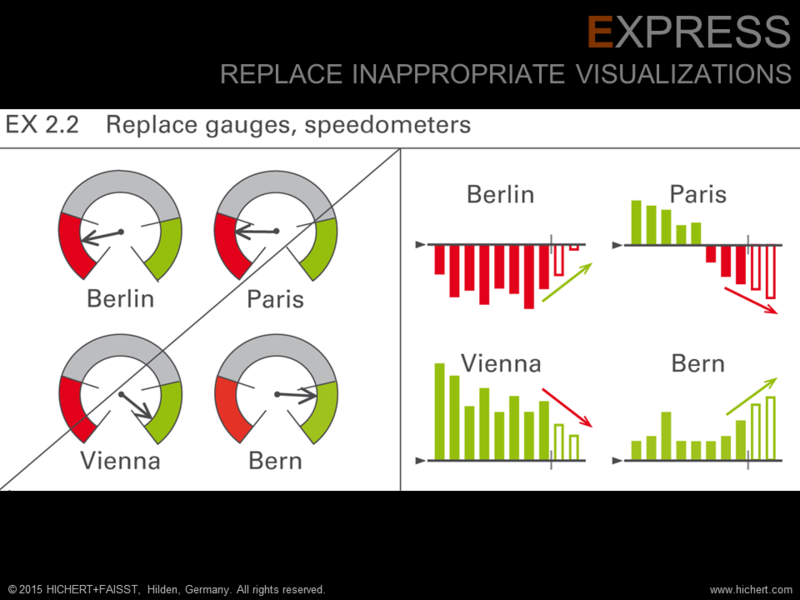 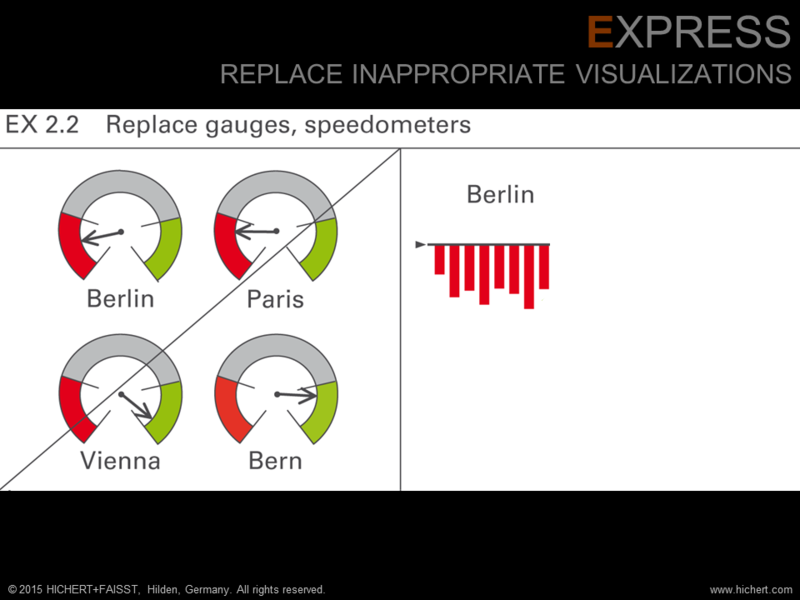 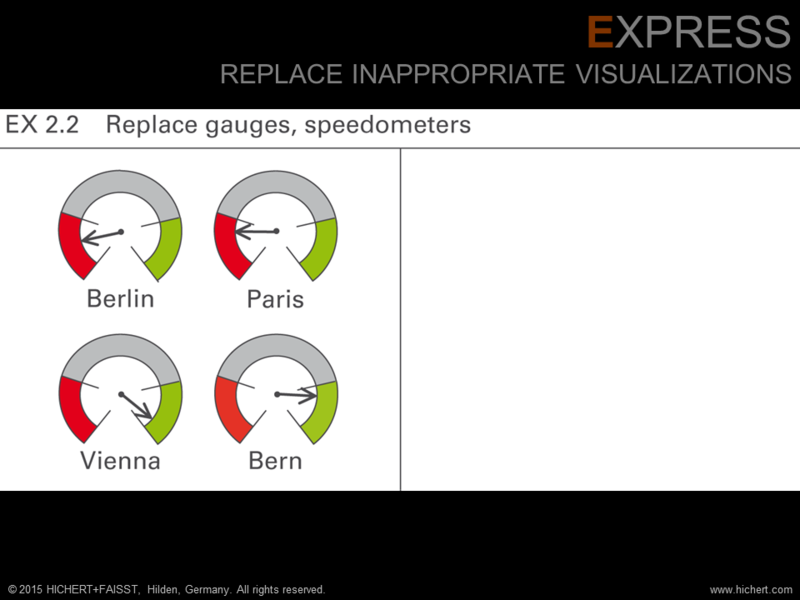 Every picture is animated for gradual explanation of the rule. 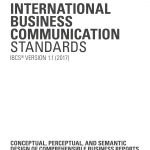 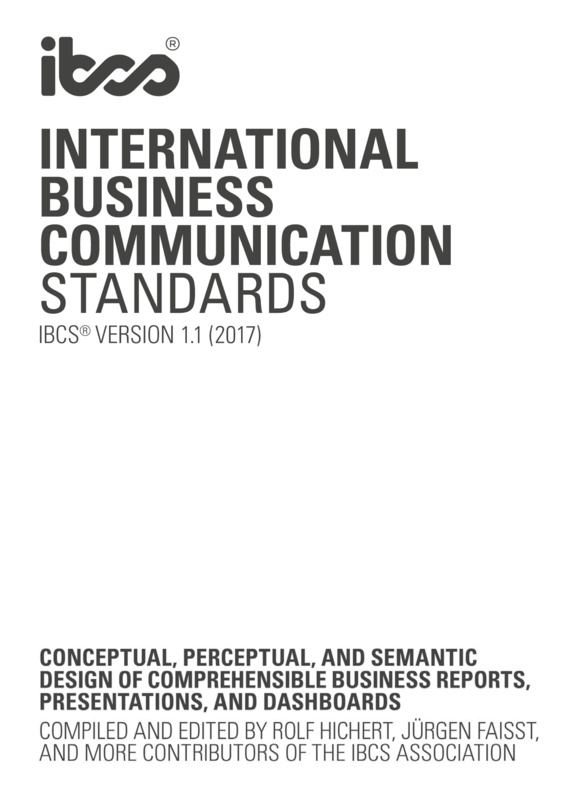 The pictures of this presentation correspond exactly with the poster ‘IBCS with SUCCESS’ and with the table of contents of the International Business Communication Standards (IBCS®).